Don't settle for uneven concrete. 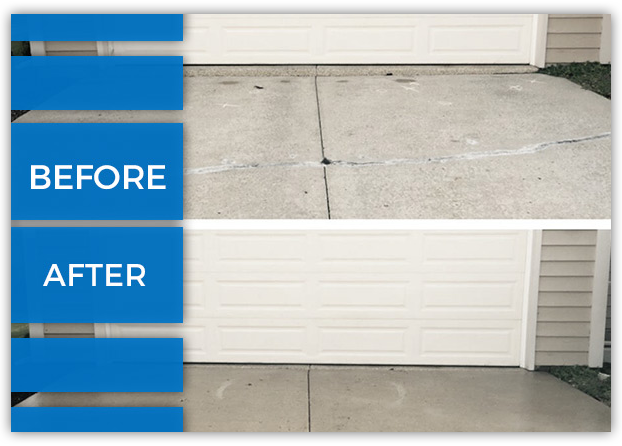 Get our trusted professionals to make your patio, driveway, or whatever needs it looking brand new! Concrete plays an important role in your home’s functionality, which means that having level concrete is essential! 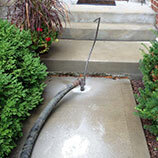 If you need concrete repairs, B&B Concrete Lifting is the best solution. We’ve been the local concrete leveling experts for decades. 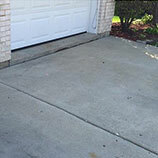 With our specialized concrete repair services and equipment, we can ensure that your concrete is even and level without having to repour your slabs. Get service you can trust and results that will last with B&B Concrete Lifting! 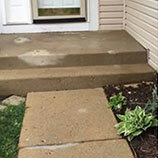 Contact us today for a free estimate on concrete leveling in St. Charles and Fox Valley.